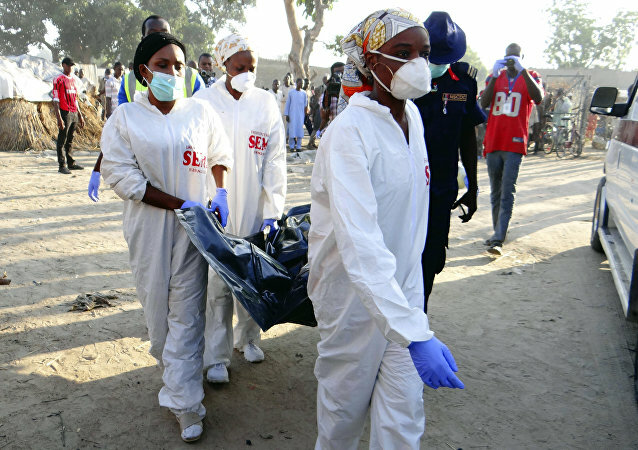 At least 31 people have been killed as result of a twin suicide blast in northeast Nigeria, AFP said, citing local officials. 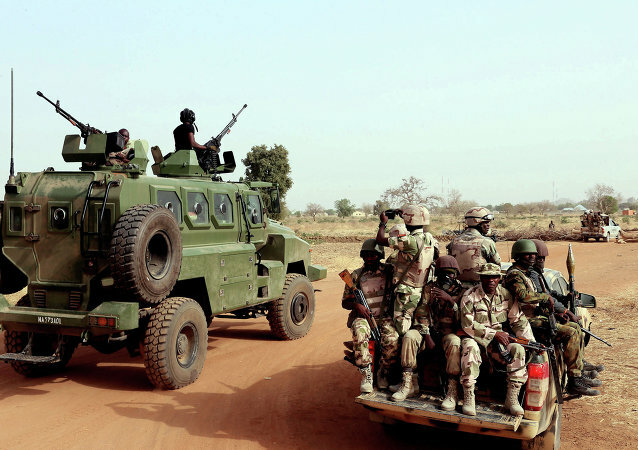 MOSCOW (Sputnik) - The Nigerian army jointly with the Multinational Joint Task Force (MNJTF) has rescued over 1,000 captives during an operation against Boko Haram terrorist group, the army said in a statement on Monday. Joseph Beti Assomo, the Minister Delegate at the Presidency of the Republic of Cameroon in Charge of Defense in an exclusive interview with Sputnik spoke about the two security crises facing Cameroon – terrorism from Boko Haram, and the secessionist crisis in two Anglophone regions of the country. MOSCOW (Sputnik) - Militants of Boko Haram terrorist group have released 100 of 110 Nigerian schoolgirls kidnapped in February, according to the Associated Press. The Houthis and the former President of South Yemen introduced somewhat similar peace proposals for ending the War on Yemen, which might signal a turning point in the conflict. 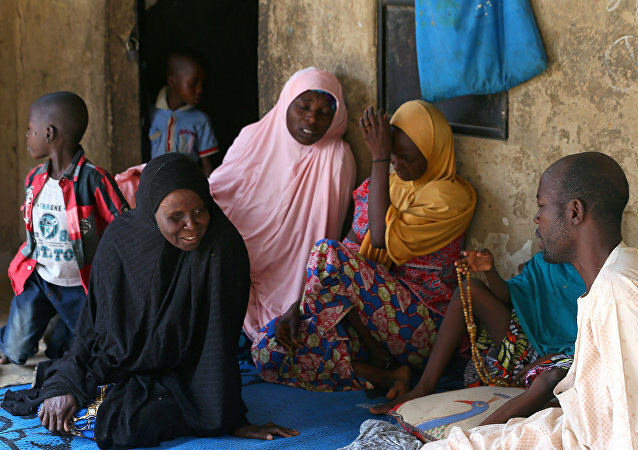 MOSCOW (Sputnik) - Nigerian President Muhammadu Buhari has called the abduction of around 100 Nigerian schoolgirls by the Boko Haram terrorist group a 'national disaster' and pledged to return the missing girls. 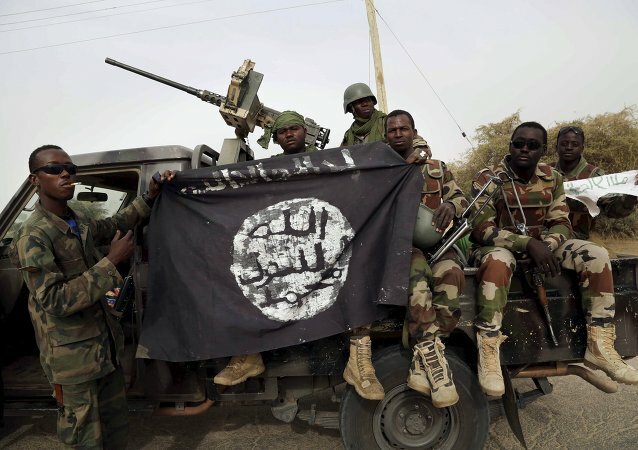 Sputnik spoke to Professor Paul Jackson of Birmingham University, who has spent time analyzing the militants from Boko Haram terrorist organization. 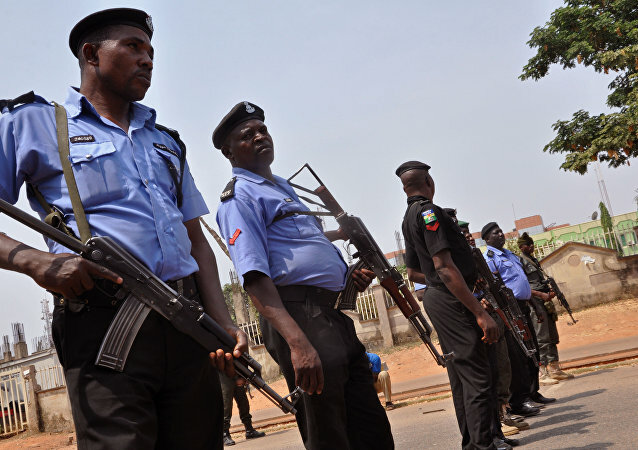 MOSCOW (Sputnik) - At least 15 people were killed and 18 others injured in a suicide bombing in Nigeria's northeastern Borno state, local media reported. With many Daesh fighters, disillusioned by their leaders’ violently hardline vision of Islam, now breaking ranks and joining al-Qaeda, Radio Sputnik has discussed al-Qaeda and its future with David Cook, an assistant professor of religious studies at Rice University in Houston, Texas. 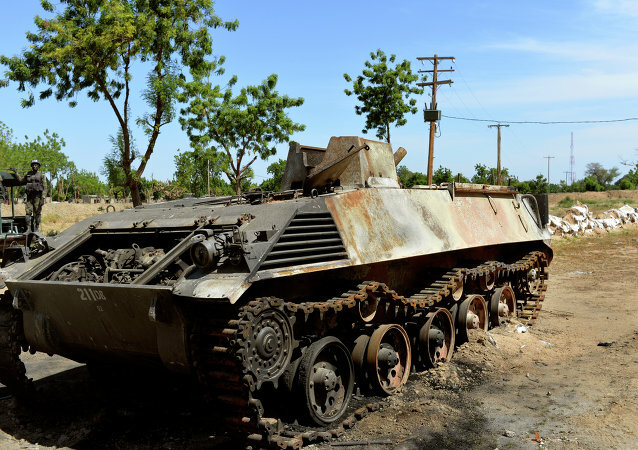 A terrorist attack in northeastern Nigeria turned into a battle between militant group Boko Haram and local security forces that left five dead and two wounded, according to local sources. 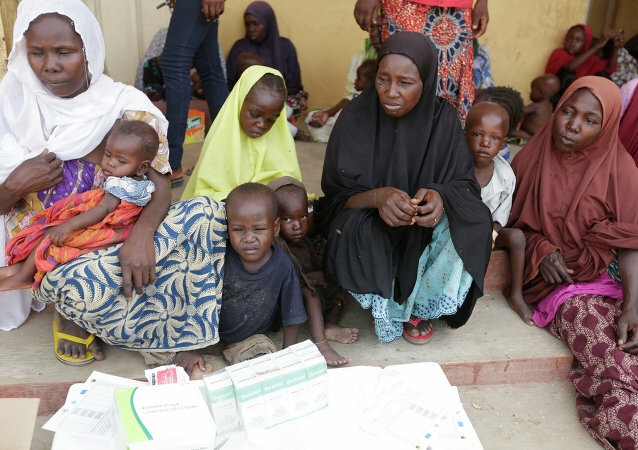 No terror group has claimed responsibility for the suicide attack, but it took place at the epicenter of the conflict with the Boko Haram insurgency. 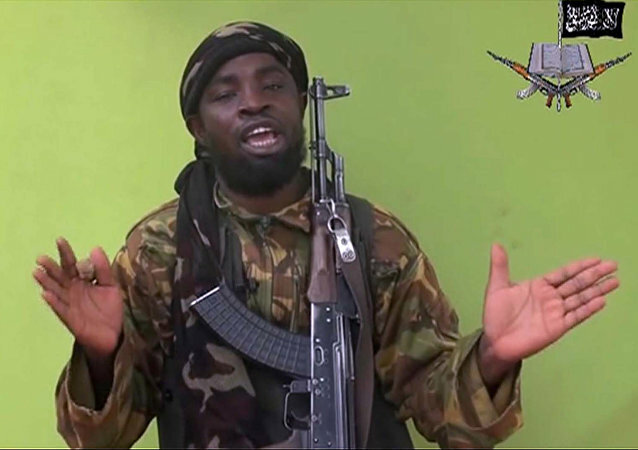 While Nigerian President Muhammadu Buhari recently announced that the terrorist group has been defeated, a recent video made by one of the organization's leaders suggests otherwise. 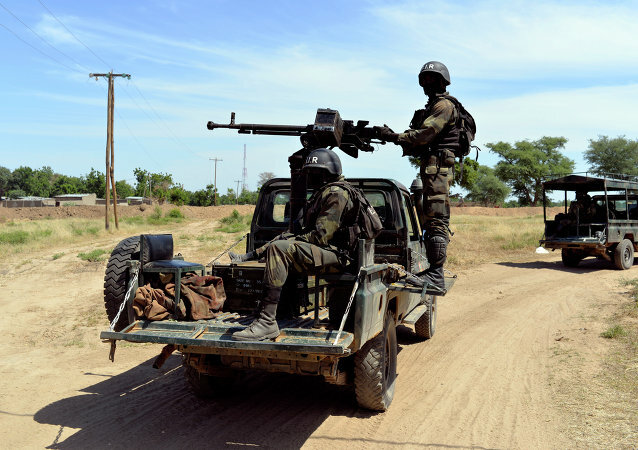 MOSCOW (Sputnik) - At least two people were killed and 30 more injured as a result of the suspected Boko Haram attack in Cameroon's northern region of Far North on Sunday morning, media reported citing local sources. Since 2009, Nigeria has been facing an insurgency by the Boko Haram jihadists, who have pledged allegiance to the Daesh terrorist group.